Screenshots can be saved anywhere, including iCloud. On your Mac, screenshots are pretty automatic. You hit the shortcut of your choice, and the resulting picture is saved to your desktop as a PNG image file. But what if you want a JPG? We’ve already covered that. How about saving the image to somewhere other than your desktop. Like iCloud maybe? Today we’ll see how to change the Mac’s default screenshot location to an iCloud folder. Like a tidy stack of documents, right in your Dock. Left to its own devices, the Dock on your Mac is little more than a list of running apps, plus a trash can. You probably already know that you can force apps to stick around in the Dock for quick-launching, and that you can drag any folder to the Dock and just click it to see inside. But did you know that you can add special folders that show you your recent documents, applications, your favorite items, and more? The recent documents folder is worth the price of this tip alone (which is $0 BTW), because it keeps track of all your recently-used documents, anywhere on your Mac, and gathers them into one place. If you’re the kind of person who has a desktop cluttered with pretty much all your documents, then fast access to that file you were using one moment ago — and you swear it was right here, oh God where has it gone — is a lifesaver. Here’s how to add it. Apple let a major security flaw slip through the cracks. 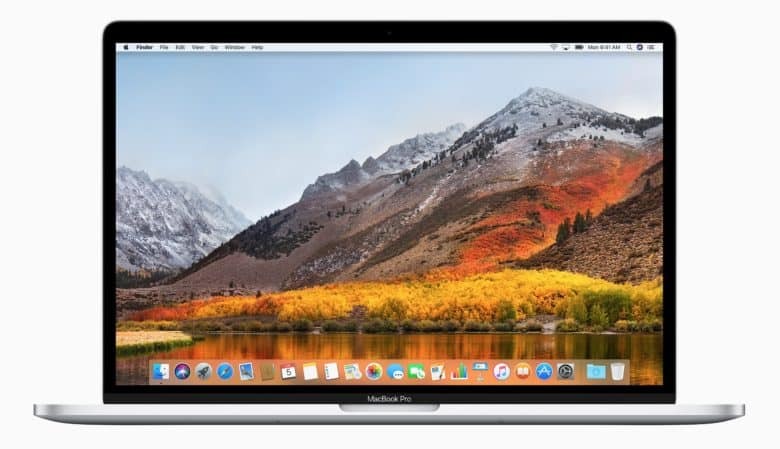 A serious security flaw in macOS High Sierra has been exposed that allows anyone to gain full access to affected Macs without knowing the computer’s administrative password. 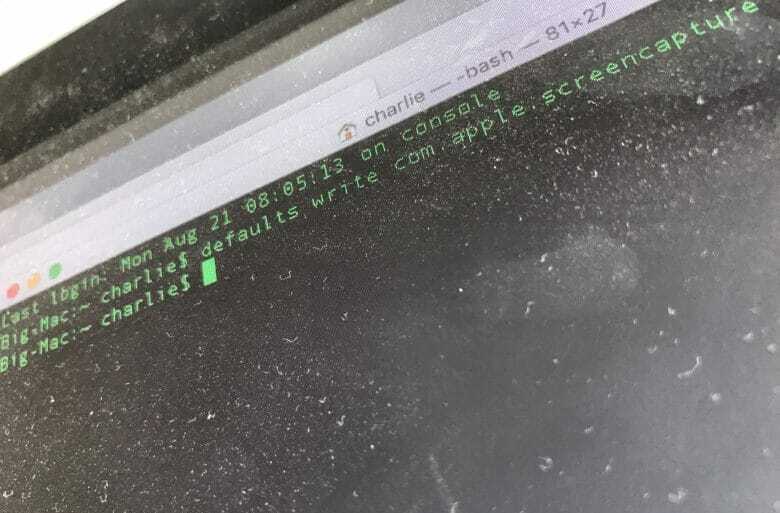 The bug appears to let someone log into the admin account on a Mac by simply typing “root” as the username while leaving the password field blank. 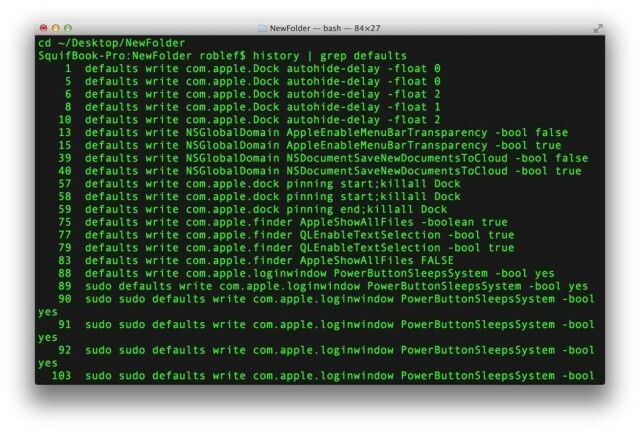 Attackers could potentially exploit the bug to access locked Macs and gain access to personal information. You'll have to dust off the Terminal for this tip. Seriously, though, kids, don't let your computer get this filthy. By default, any screenshots you take on your Mac, iPad or iPhone get saved as PNG files. That’s great, because PNG files are pixel-perfect, and they support transparency (for those neat floating-window shadows). But they’re not JPEGs, which means they’re not universally supported. 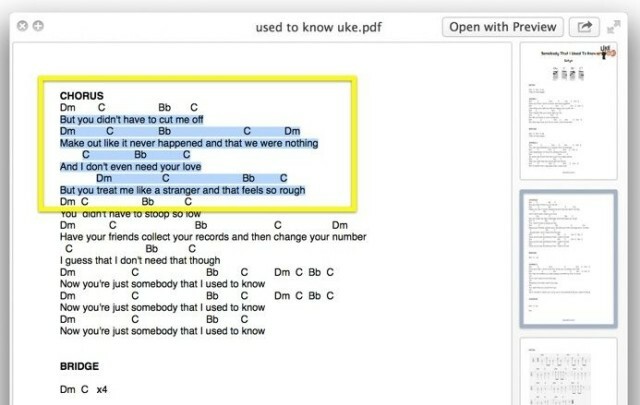 Luckily, you can easily make JPEG screenshots the default, at least on the Mac. 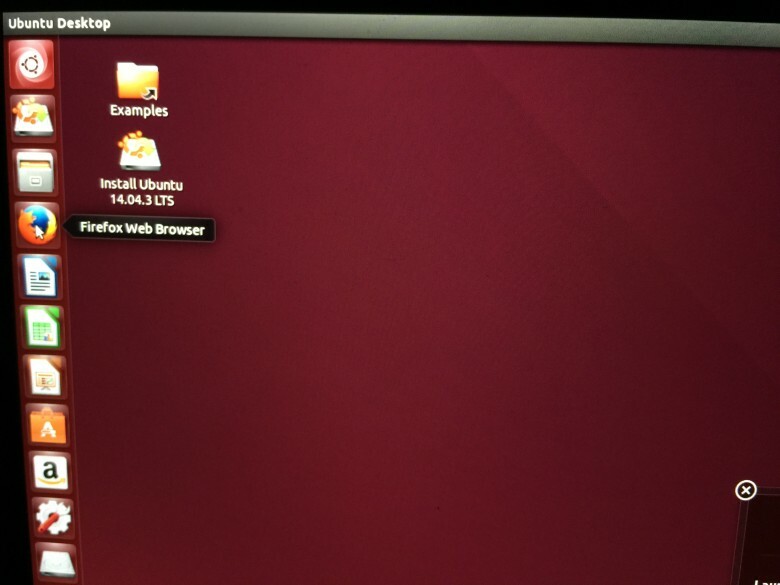 Ubuntu running on my Macbook Pro -- beautiful. Have you ever wanted to try out a different operating system on your Mac? Ever since Apple started using Intel chips in their computers, it’s been super simple to run Windows and even popular Linux distributions via Boot Camp, virtual environments like Parallels and VMWare Fusion, and the like. The problem is that you need to use up precious system resources to run these things on your Mac. Even virtual machines take up disk space, as does running Boot Camp and partitioning your main Hard drive. What if you just want to test something out on your Mac before fully committing? Turns out it’s fairly easy to run Linux on your Mac without using up any bit of your hard drive. Using a flash drive and some Terminal commands, you can check out a distribution like Ubuntu running right on your Mac without having to sacrifice a thing. Here’s how. Terminal never looked so post-apocalyptic. If you’re like me, you’re playing Bethesda’s post-apocalyptic RPG Fallout 4 a lot lately. And that probably means you’ve stumbled across a lot of retro CRT monitors that have quasi-Unix systems running on them. OS X? It’s also a quasi-Unix system. It runs off of a Unix base, which is accessible through the Terminal app. And if you want Terminal to look like Fallout 4? Just download this app. 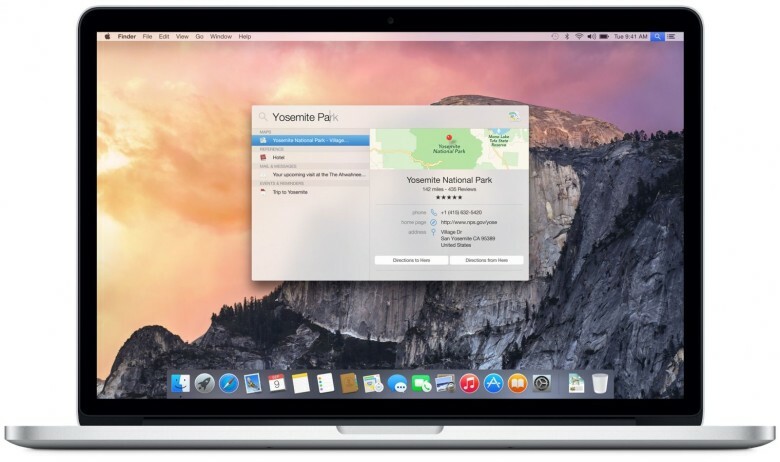 Whether you’re a Mac novice or a seasoned veteran, there are a ton of tips and ticks out there for mastering OS X Yosemite. In Part 2 of our Yosemite tip series, we gather more of the very best. There are times when you just need to clear off the icons on your Desktop, like when you’re giving an important presentation at work. No one wants to see all the images you’ve saved from the internet, right? I used to solve this problem with a Sort Me folder on the Desktop, just select all in a Finder window focused on the Desktop, and drag it all to the Sort Me folder. There’s an even faster and easier way to hide all the icons on your Desktop, though, using the Terminal. If you’ve spent enough time messing around in Terminal, you’ll know one thing for sure: re-typing the stuff you’ve laboriously typed in with only minor differences is tedious. And it happens more often than we’d like. The Terminal does, however, keep a history of all the commands you’ve typed into it. To see this in action, you can cycle through the last few commands you’ve typed in, simply hit the arrow keys up or down when in Terminal. There are a few more less intuitive commands to make the best use of your Terminal history, however. Quick Look is a fantastic bit of tech, letting you view any file up close and personal with a quick tap on the Spacebar. It works in the Finder, in Open and Save dialogs, and across a ton of other apps like iPhoto. It’s basically the best new thing ever. 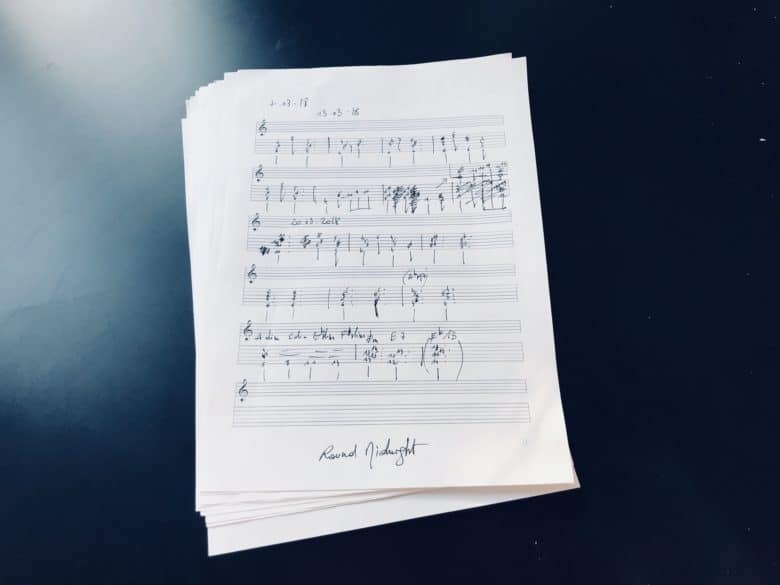 There are times, though, that I forget I’m previewing a file with Quick Look and I head up to the text in a document to copy and paste it elsewhere, only to be rebuffed. You just can’t do this. Unless, of course, you enable this feature using Terminal.